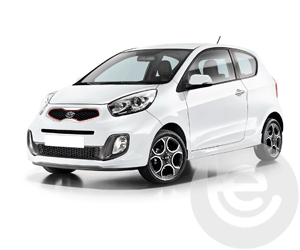 Kia Motor Corporation, headquartered in Seoul, is South Korea's second-largest automobile manufacturer, following the Hyundai Motor Company, with sales of over 3.3 million vehicles in 2015. 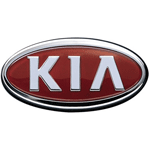 Back in 1944 Kia was founded. In the year 2000 Hyundai and Kia merged and they launched the Kia Optima, which we stock both fixed and detachable tow bars for. 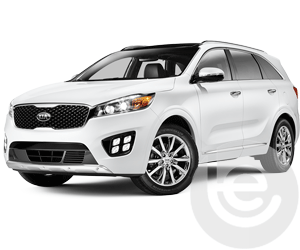 In the past 10 years they also launched the Sportage, Grand Sedona and the midsized saloon Optima. 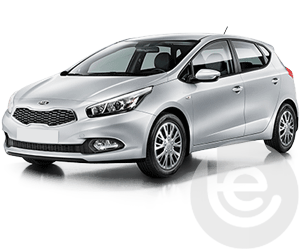 In 2012 Kia ranked as 87th in the Interbrand’s list of 100 Best Global Brands with the launch of the Kia Forte. Since then they have also won many awards with the new hybrid cars and the new design awards for the the Sportage and Optima. 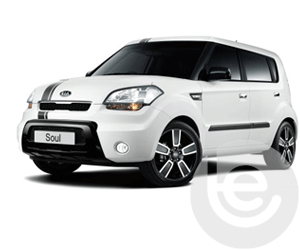 Kia launched the new Kia Soul ‘Urban’ vehicle which we stock the full range of detachable and fixed towbars including Towbar electrics. 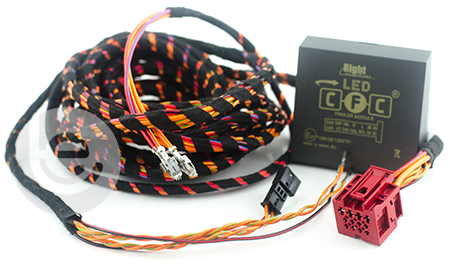 To get a quote you can either search for your car below, or simply enter your reg number and postcode and we'll find the appropriate tow bars for your car. 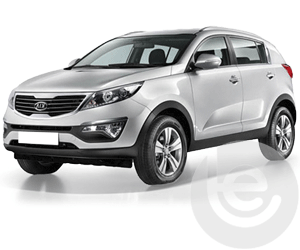 We stock a full range of towbars and towing electrics to fit your Kia Sportage. 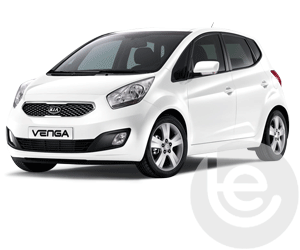 We fit a range of towbars for your Kia Cee'd from the 2007 model to present. 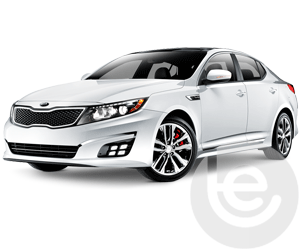 We stock both fixed and detachable swan neck and flange towbars for your Kia Optima. 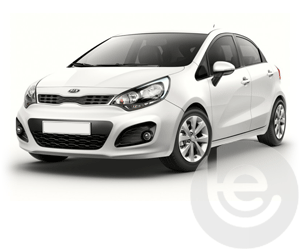 To find the towbar fitting price for your Kia, simply select your model below. We are experts in our field and the price you see for your Kia tow bar is the complete price that you pay for the towbar, towing electrics and most importantly the complete installation. All our Kia towbars are 100% guaranteed and are installed by one of our fully trained technicians, with full technical support and our helpful office staff we are the number one company to install your towbar. Our gallery of Kia installations shows the wide range of recent installations. On Facebook? 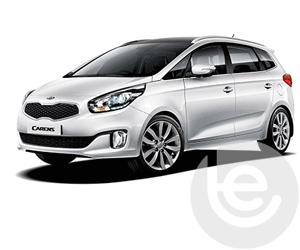 You can view a gallery of towbars fitted to Kia cars and here. Our Facebook site showcases a range of Kia Towbar fittings for all Kia models, which we have fitted to in the past. 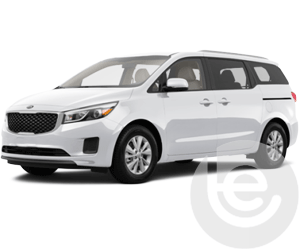 This functionality extends to the tow bar wiring which allows Kia’s built in safety features activated, Trailer Stability Control, Parking aids are disabled while towing to work seamlessly with your trailer or caravan attached. Why choose Towbar Express for your Kia towbar installation?